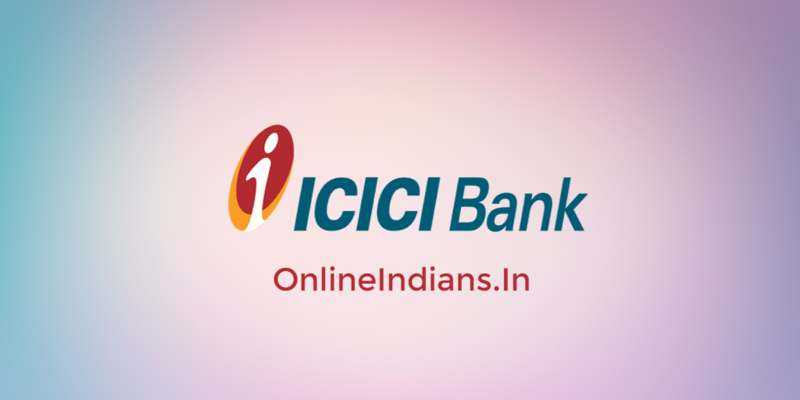 ICICI bank which is one of the leading private bank operating in India, I think you have already completed your task to open bank account in ICICI bank and now you want to generate ICICI Bank Credit Card online. If you are searching for an guide online which will help you to generate PIN then, here is the right guide for you. In this guide we will tell you the complete procedure which you need to follow to complete this task. 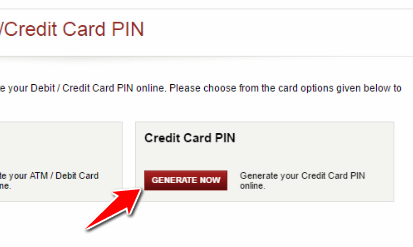 Generating new PIN for your ICICI Credit Card. You can change your PIN online using ICICI bank internet banking service. So now let us get started with this guide and check out the procedure. But before we proceed to further part of this article make sure you have an activated internet banking service for your account. The first thing you have to do is open ICICI Internet banking portal and login into your account by entering your user ID and password. After you successfully login into your account you will be redirected to your Bank accounts page. No you have to click on My Card PIN button, you can refer the image below. You will be redirected to an new page from there click on Generate Now button which is placed under Credit Card PIN. All the credit cards which are associated with your ICICI bank account will be displayed to you on your screen. Select the card whose PIN you want to generate online. Click on submit button, you will receive an OTP (one time password) to your registered mobile number. Enter that OTP and follow the one screen instructions to generate the PIN. Also read: How to generate ICICI Debit card PIN online? So this was how you can generate Credit card PIN of ICICI Bank, we hope you are clear with all the steps which are mentioned above. But if in case you are facing any kind of difficulties or have nay questions in your mind you can leave your comment below.